This poster of W.E.B. 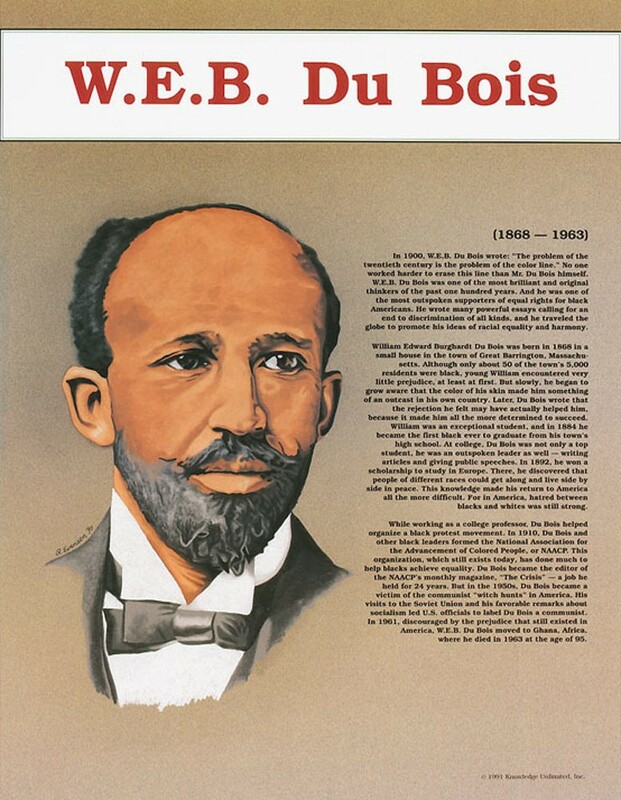 Du Bois is one of a series that focuses on Great Black Americans. 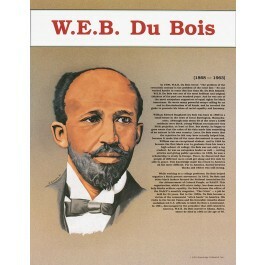 This poster features an original full-color portrait and biographical text.